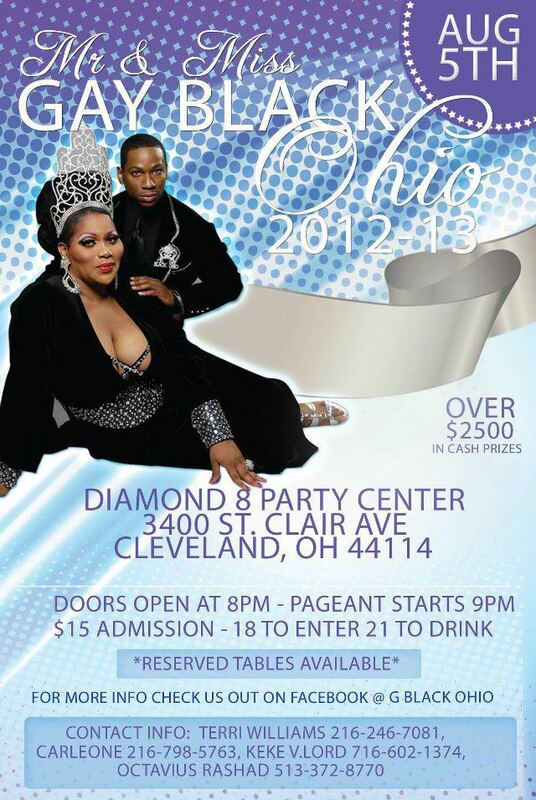 The Miss Gay Black Ohio pageantry system was founded by Big Mama who was from Cleveland, Ohio. More research is needed to complete this pageant history. Pageant was held at Interbelt Nite Club in Akron, Ohio.